Build your own Website for Free! How it works. Easy as 1,2,3… Well 4! Get superior and reliable web hosting with unlimited storage and unlimited bandwidth and 99% uptime guarantee. Easy to use with no coding required. Our templates are fully responsive so your website will look great on desktop, mobile and tablet. Our website builder allows you to create your website quickly and easily. You can create your website in minutes. Just choose a template, upload pictures, edit your text and done! On top of that, you get to register your domain name and experience secure, reliable and powerful web hosting. Transfer your domain to us quickly and easily. Domain transfer is FREE. No additional cost required to transfer so order today and begin creating your FreeWebsite. Transfer your .ke Kenya domain or international domain. 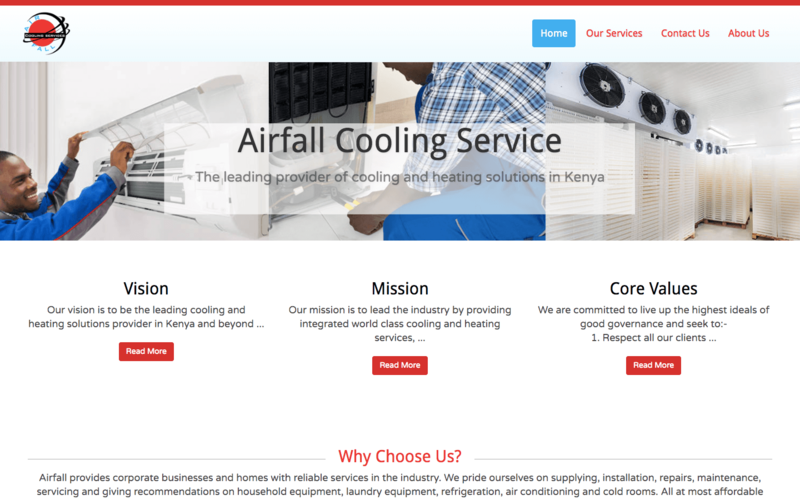 Why choose Domains and Web Hosting in Kenya with FreeWebsite? Because it is easy, simple and fast. Develop your website yourself using drag and drop or we can help. Simply order online, make payment via M-Pesa, Airtel Money, PayPal, Visa or Mastercard and your account is activated immediately. Our story is different. We believe that everyone deserves to be online. 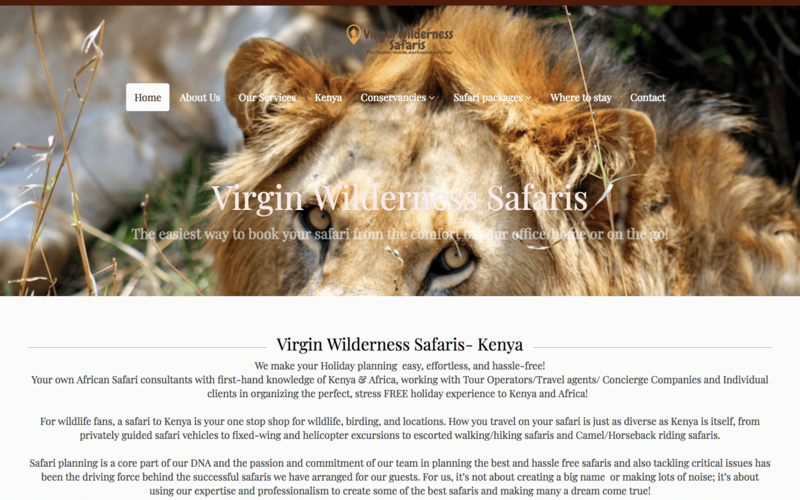 We also believe that everyone deserves to have their own stunning website. Unfortunately this comes at a great cost for most. The idea of FreeWebsite was then born to provide a platform that allows you to be online quickly and affordably and have an attractive website to boot. 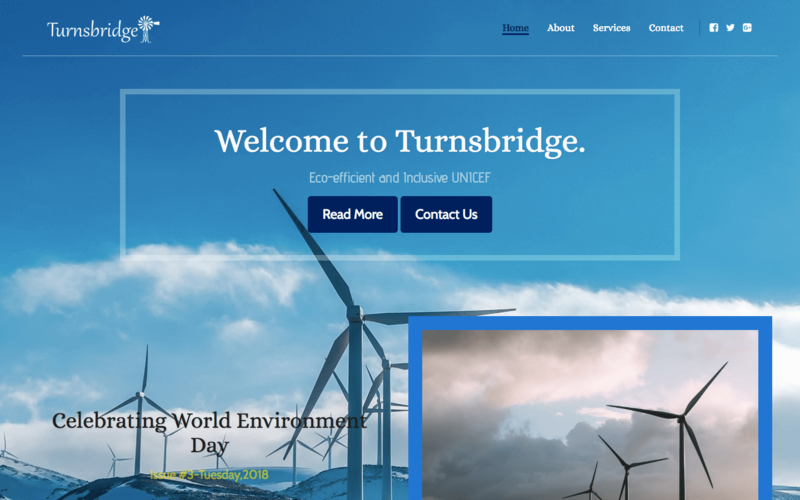 With a simple, intuitive interface, FreeWebsite let’s anyone create an attractive, unique website within minutes and without hassle. Having my website created by FreeWebsite‎ has been the best choice I ever made for my business! The website has met all my business needs, it has so many templates to choose from, it's so incredibly amazing! 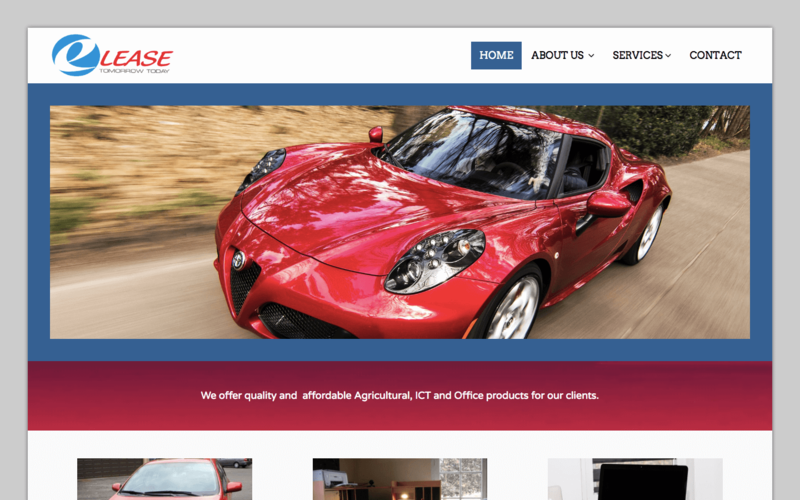 Most importantly I am very much pleased with the level of professionalism and customer care, I'm thankful to Festus for collaborating with me through the process to ensure my website is effectively running and I'm satisfied. 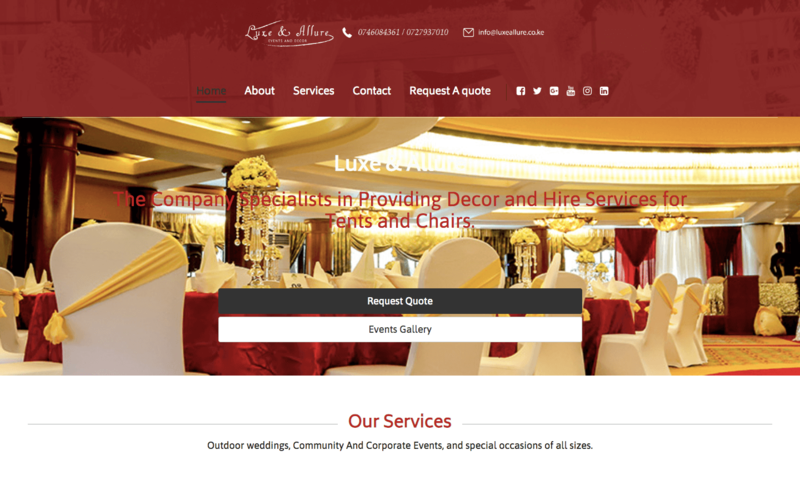 I would recommend anyone looking for affordable, versatile, beautiful and effective website to peak and dale! 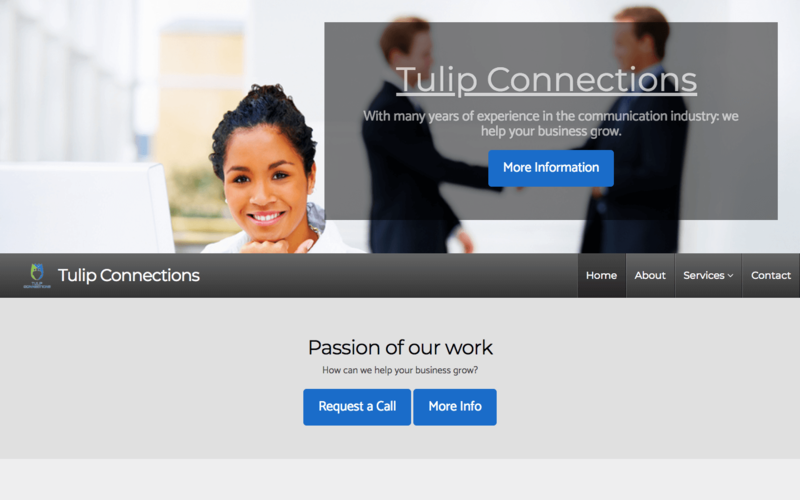 On behalf of Tulip Connections, I take this opportunity to express my gratitude for your exceptional service in setting up our company website. The service was provided on time and in full with a smile. Keep up with the good work. Call 0780 190 000 today! and get your business online! Freewebsite is a Peak and Dale product. Kindly read the terms and conditions carefully before making an order.